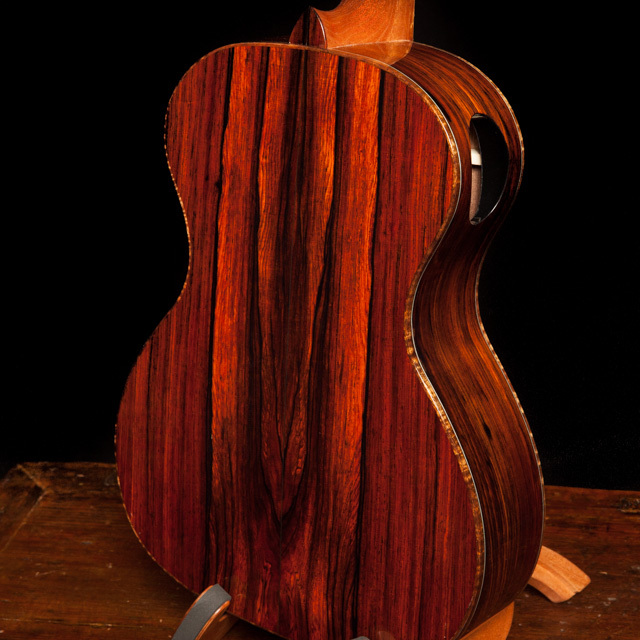 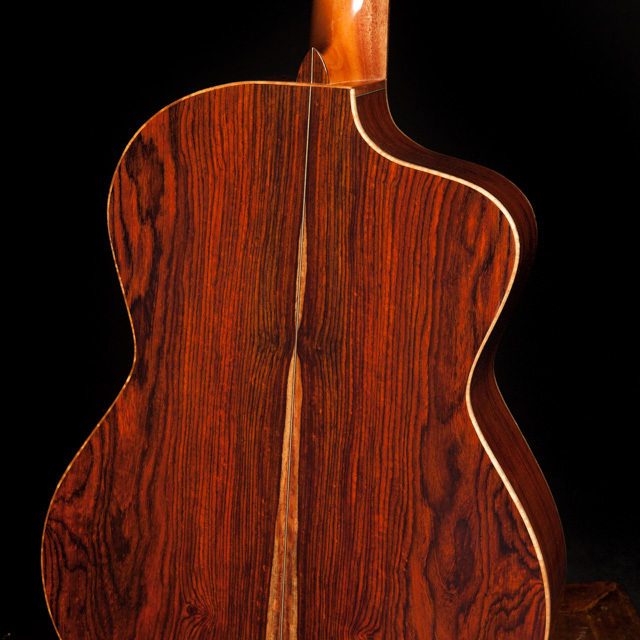 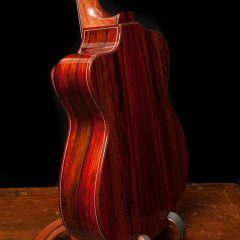 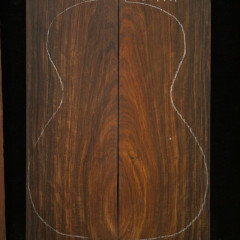 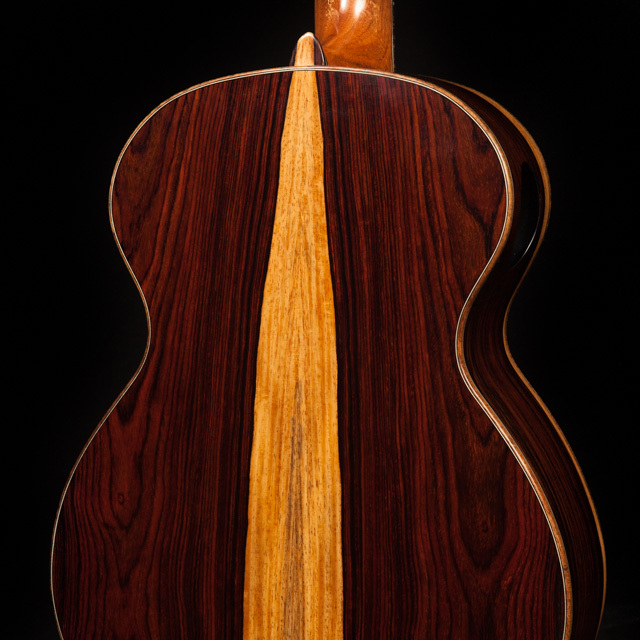 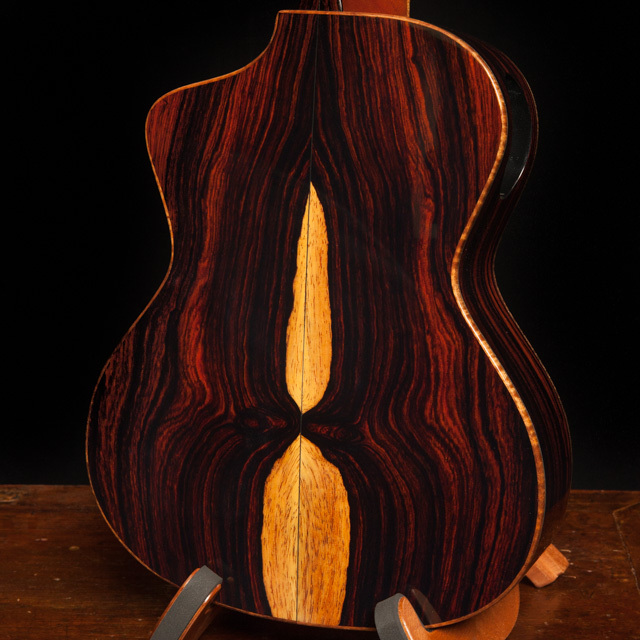 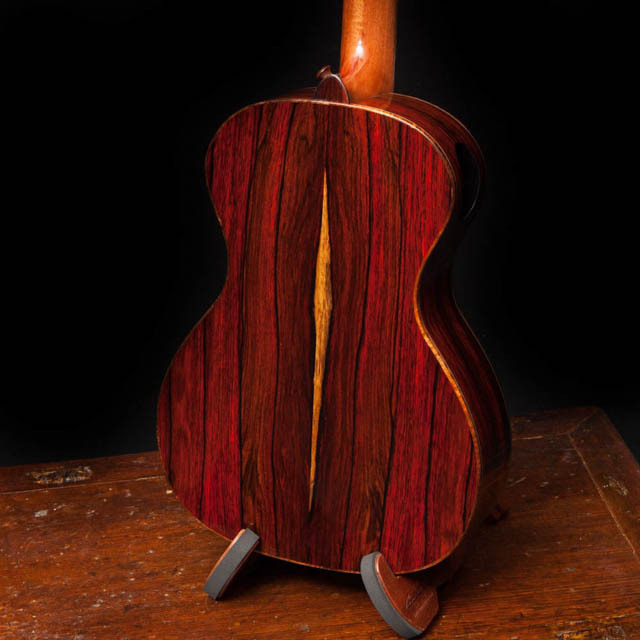 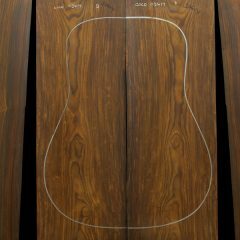 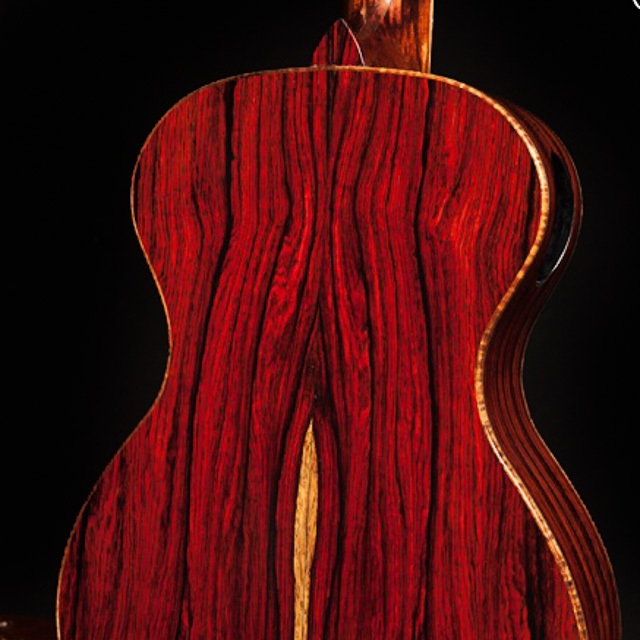 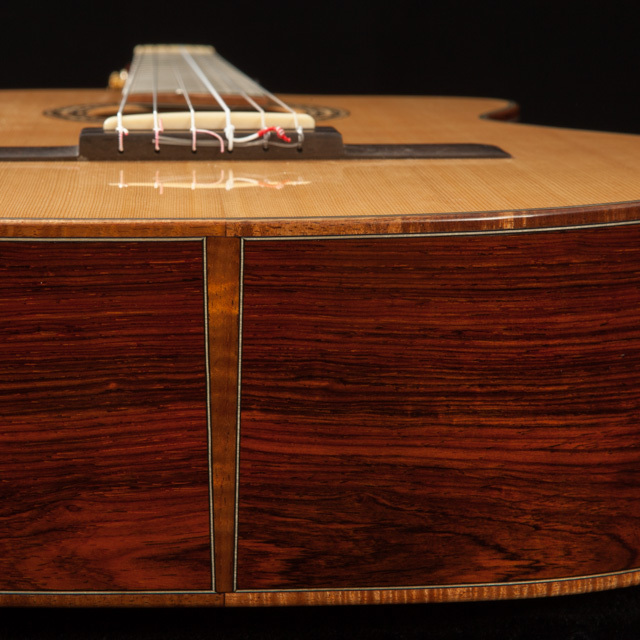 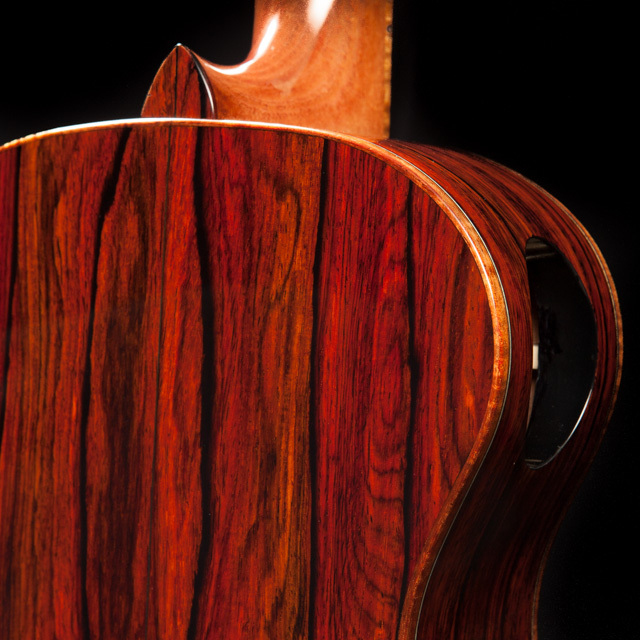 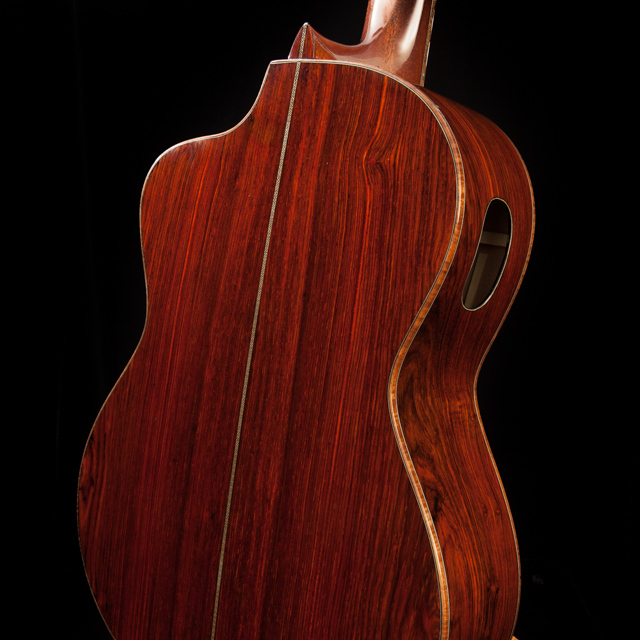 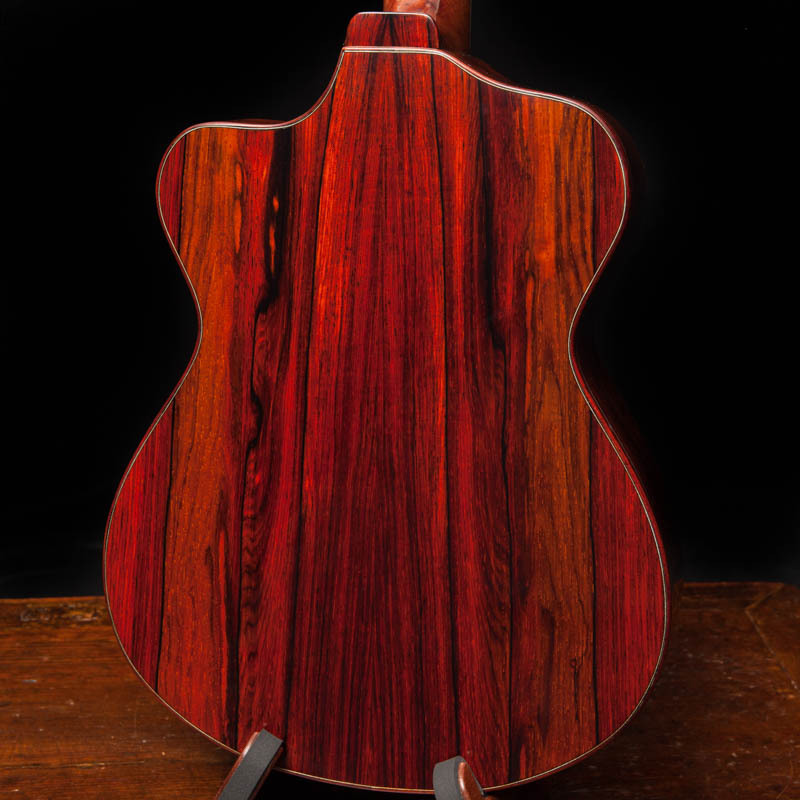 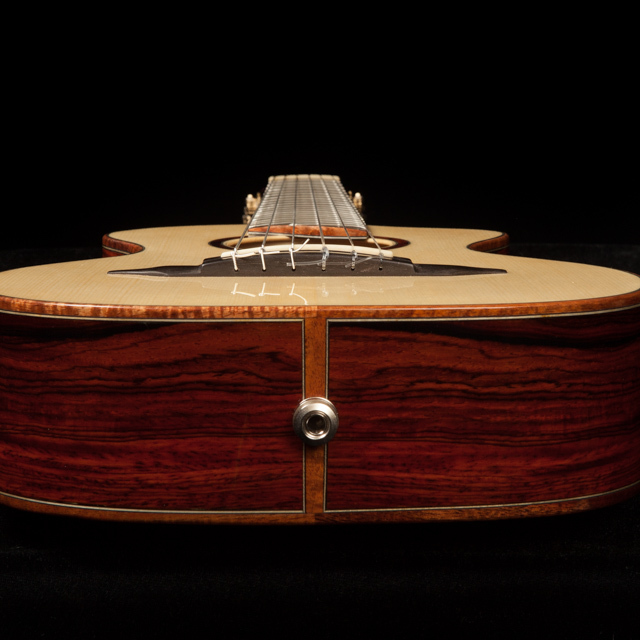 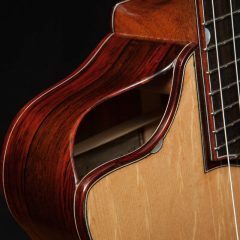 A true rosewood from Mexico and Central America that compares with Brazilian Rosewood in terms of tonal quality, warmth and stunning beauty. 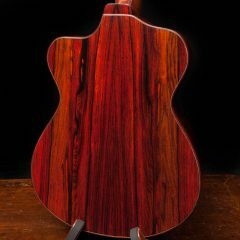 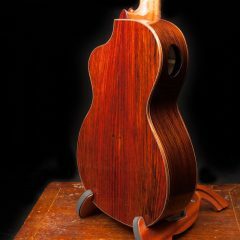 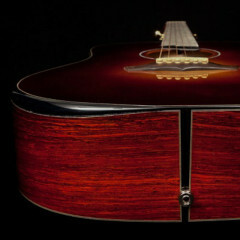 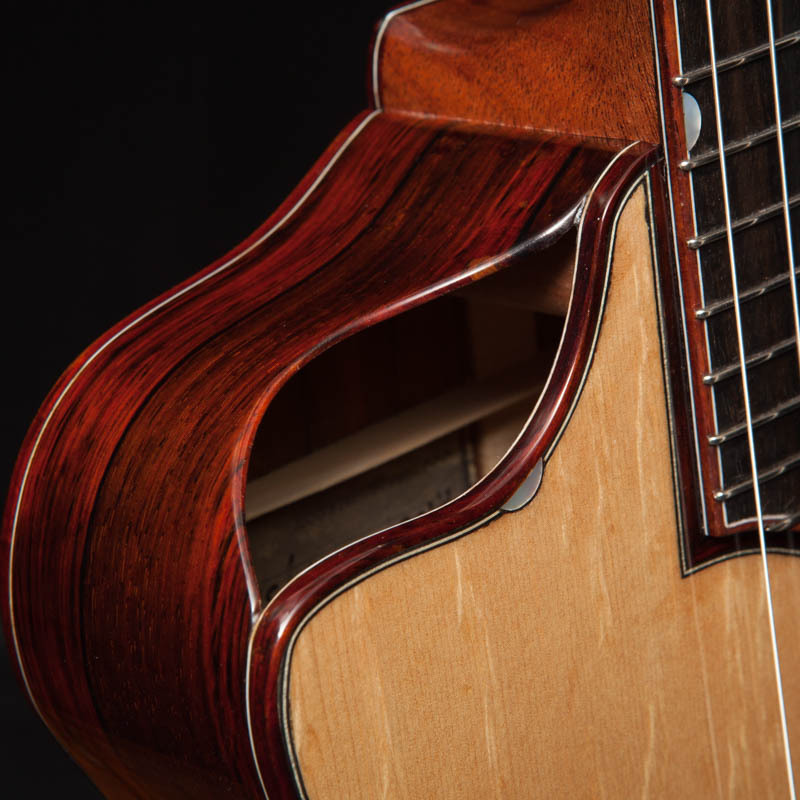 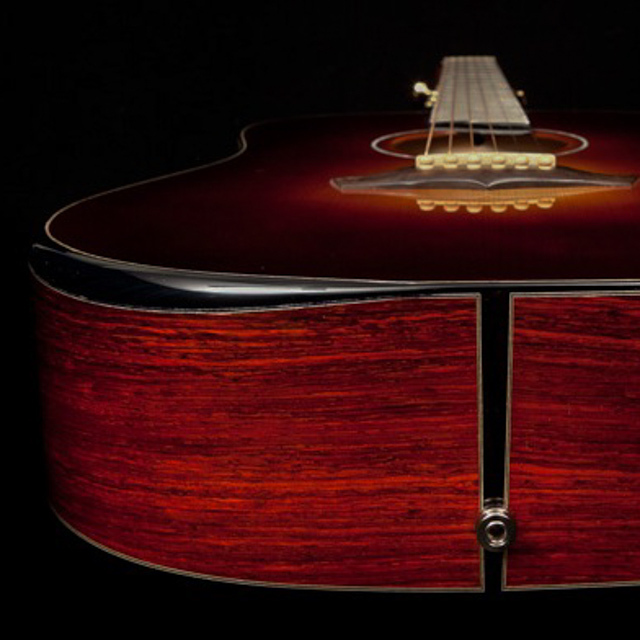 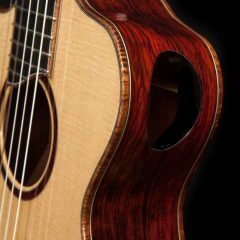 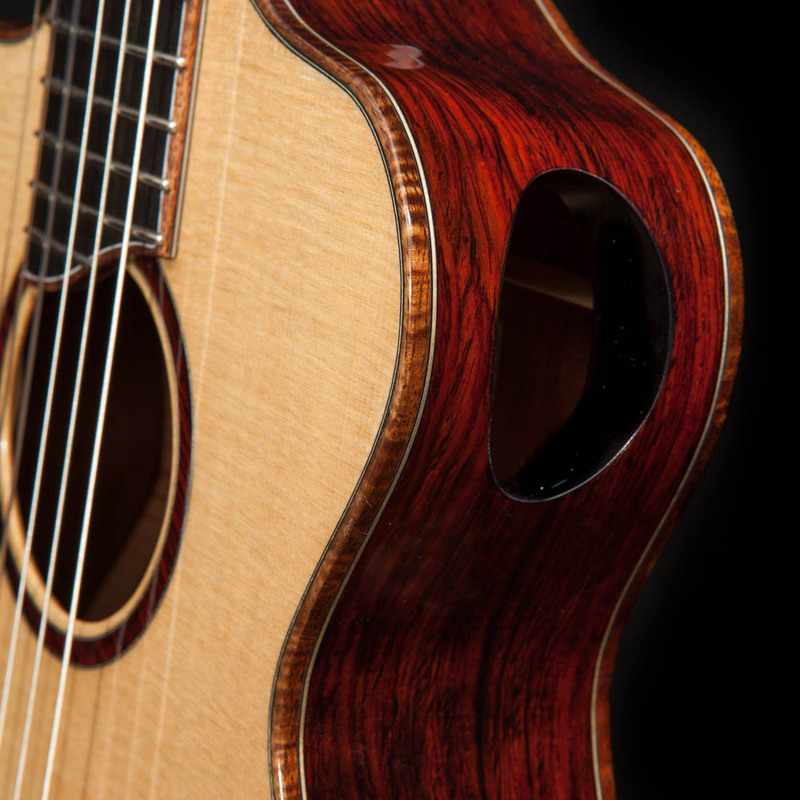 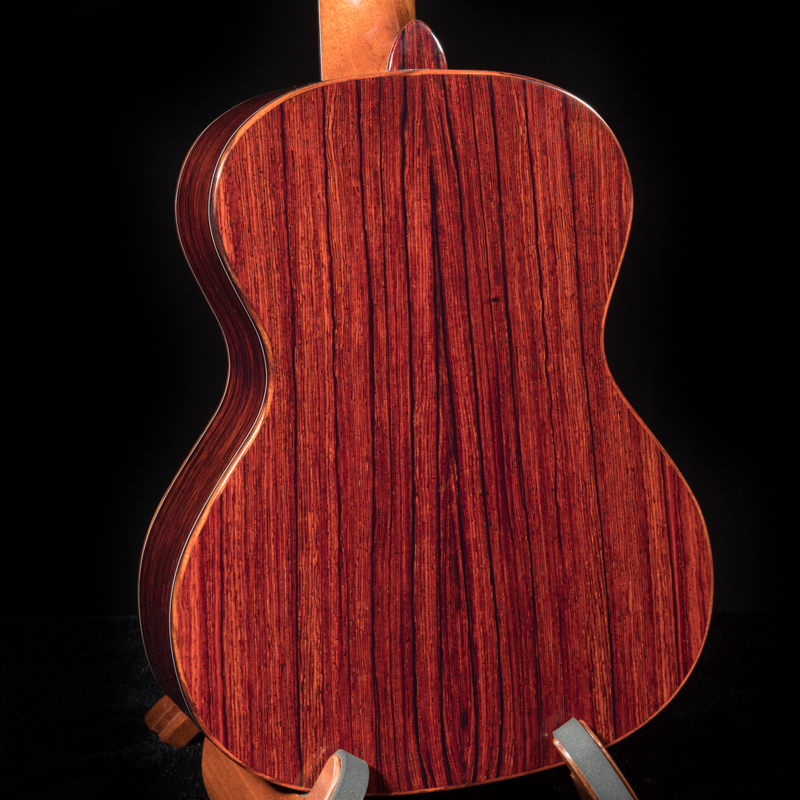 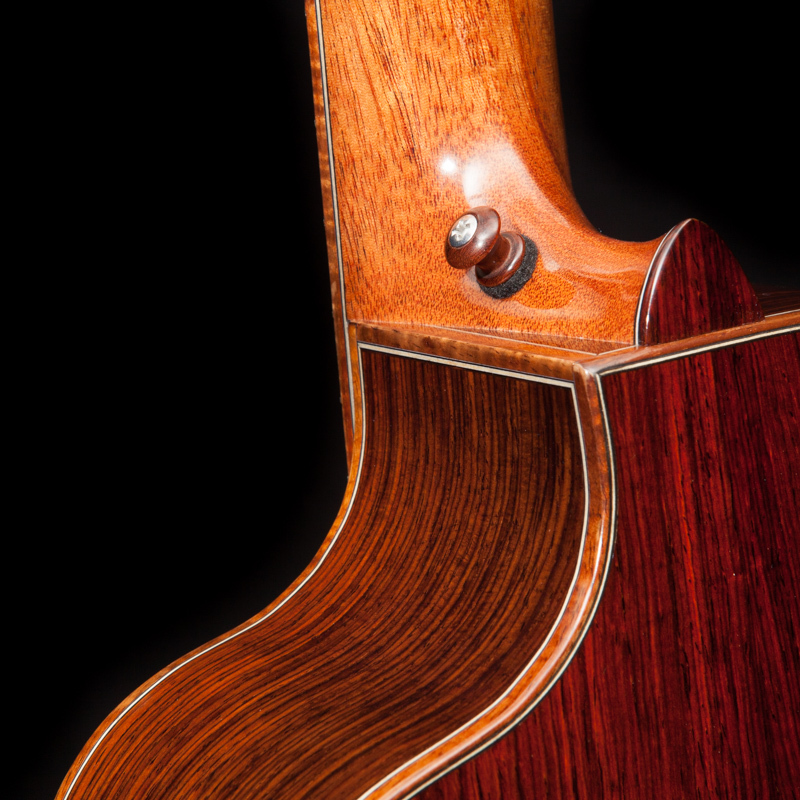 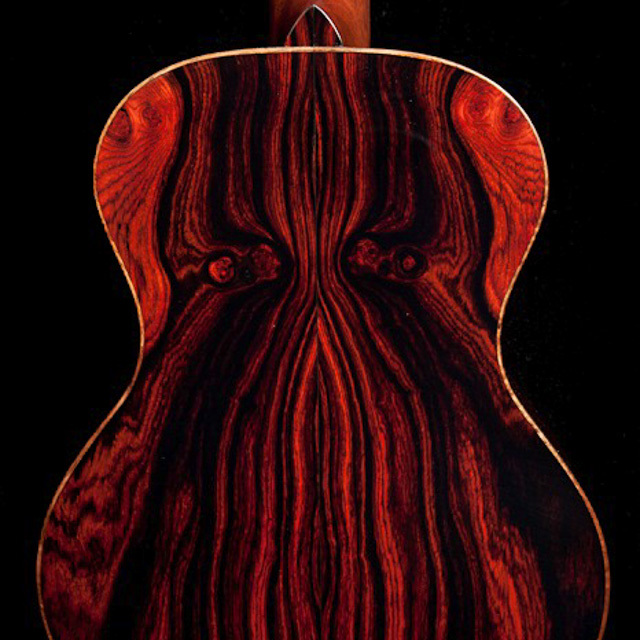 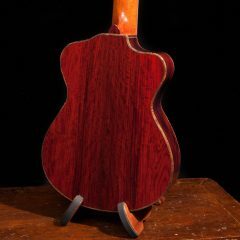 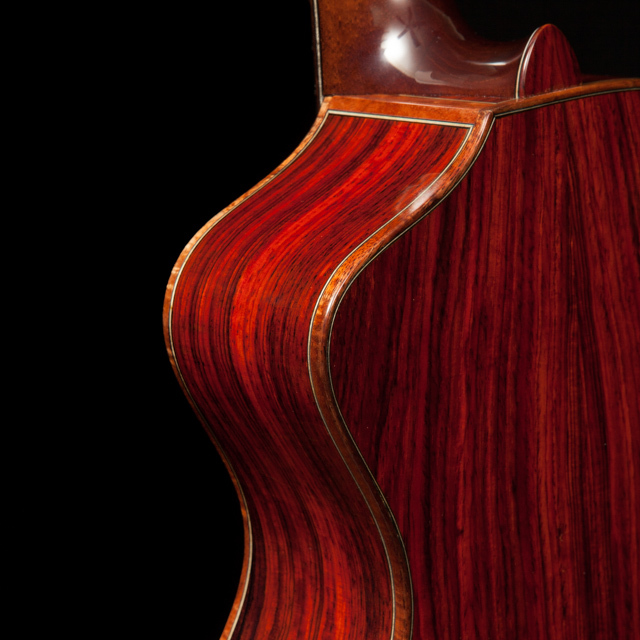 It is denser and harder than most Rosewood and thus creates great sustain and a powerful tone. 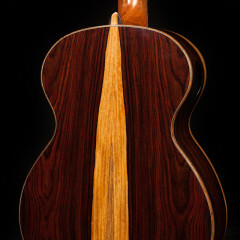 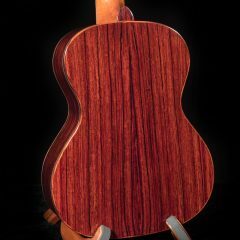 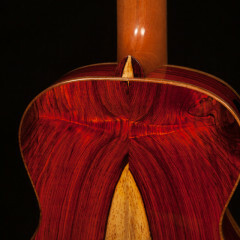 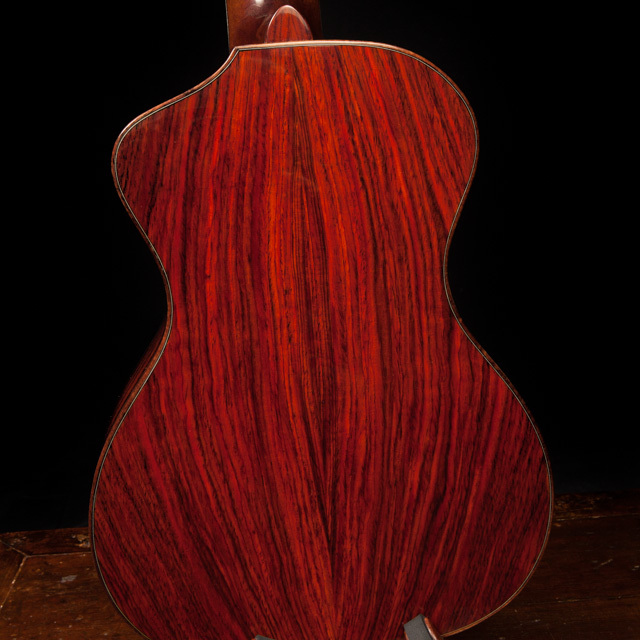 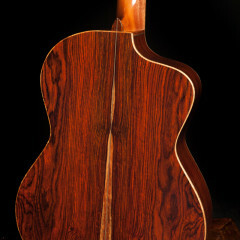 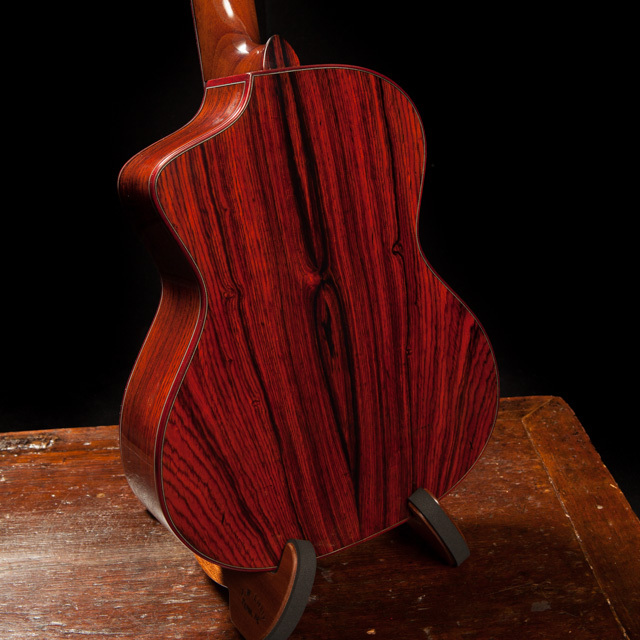 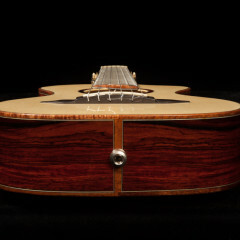 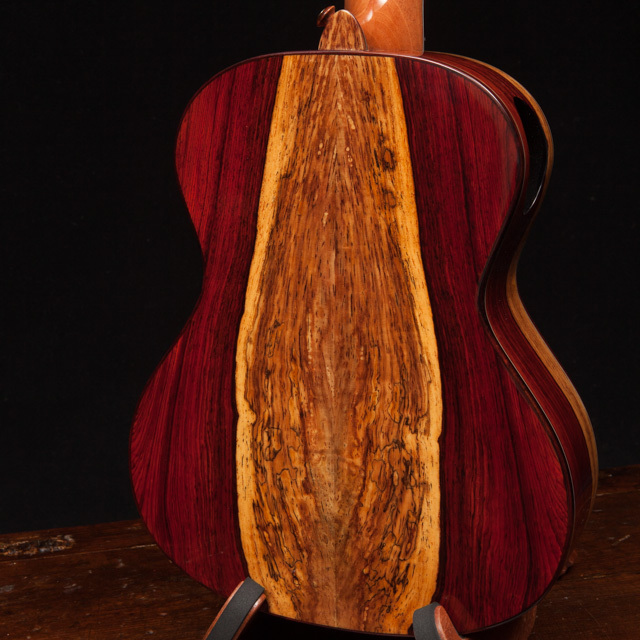 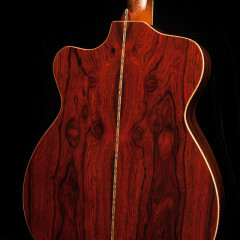 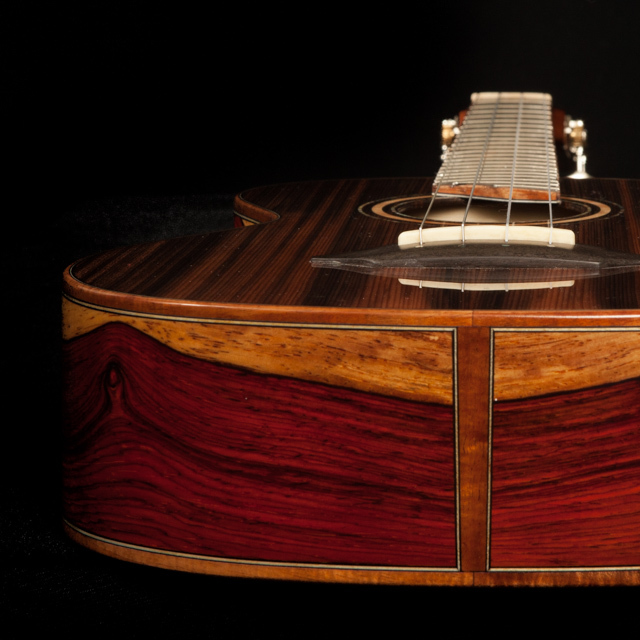 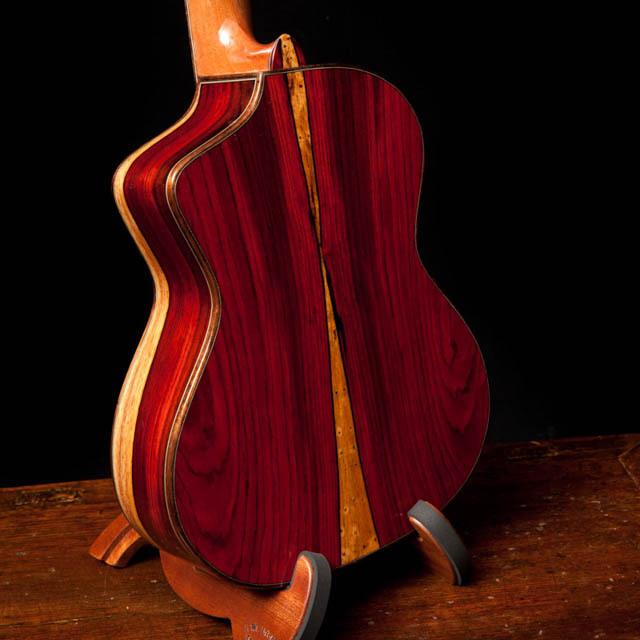 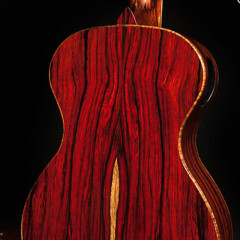 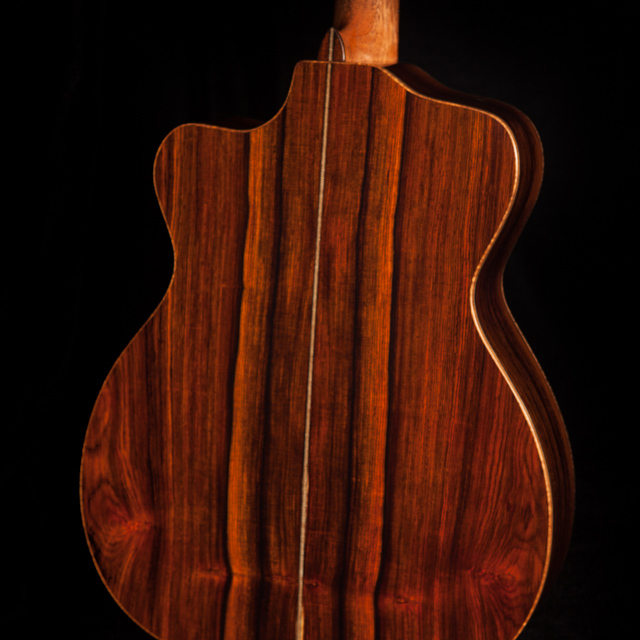 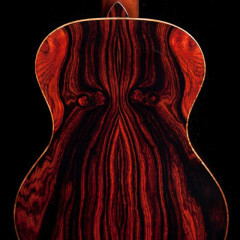 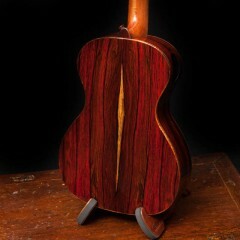 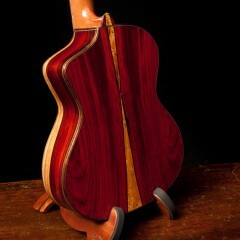 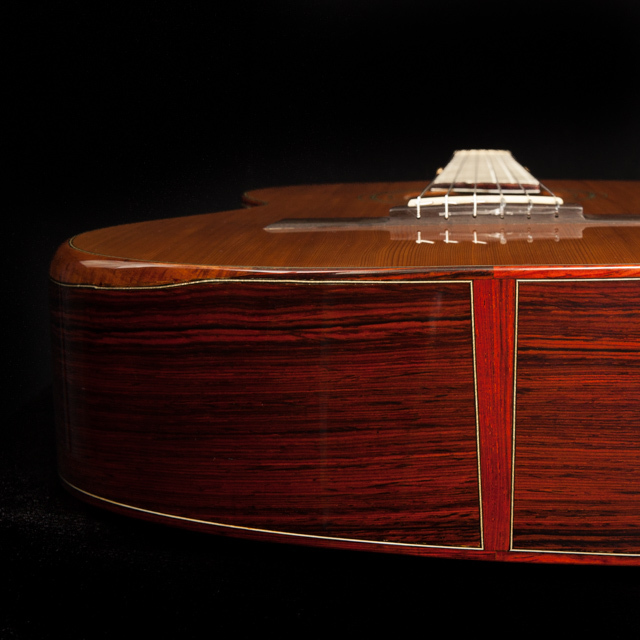 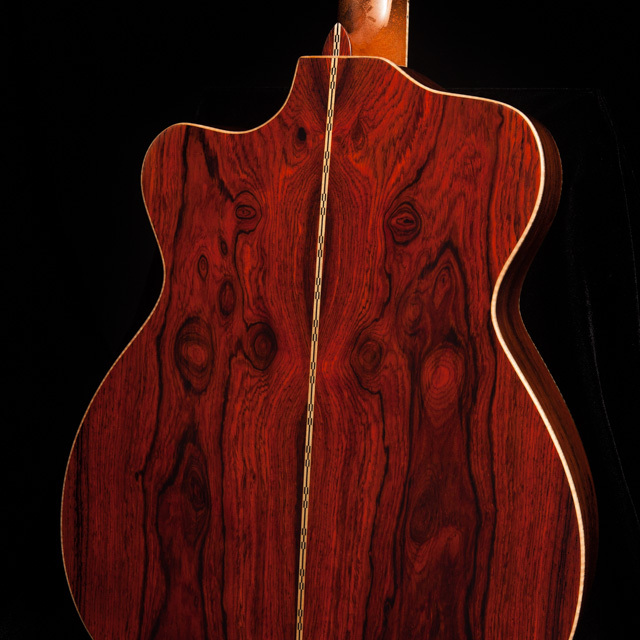 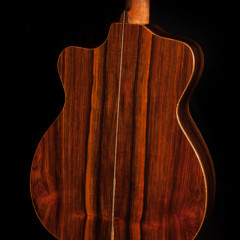 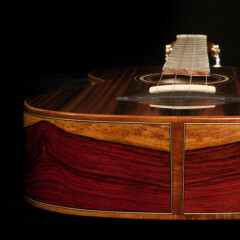 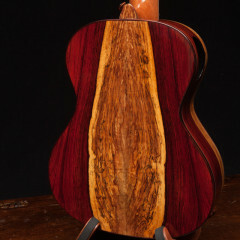 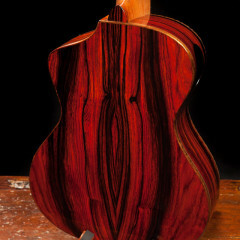 As you can see from the gallery below, this is one of Jay’s favorite woods to work with.